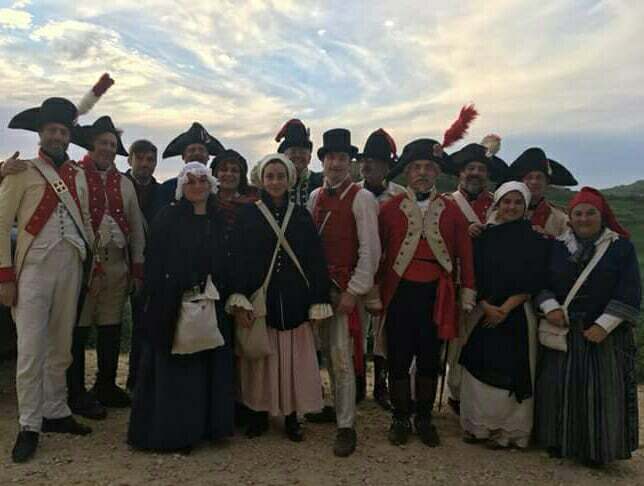 On the 6th January 2018, some members of HRGM took part in an event called, “A Day at the Citadel – January 1798”, organised in collaboration with the Ministry for Gozo. 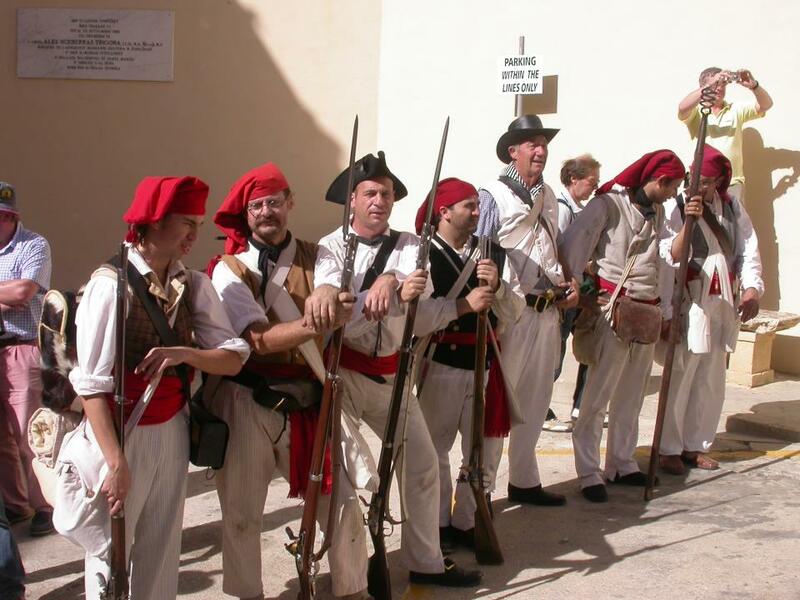 Regular regiments of the Order of St John as well as militia, sailors and civilians were represented. 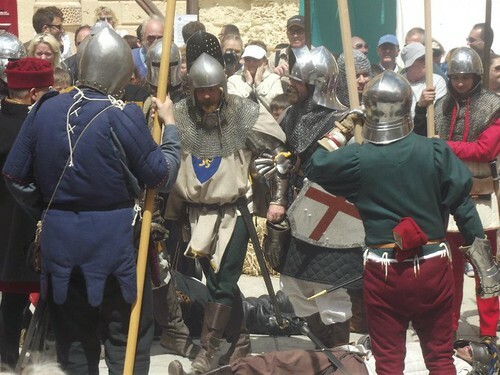 Living history activities included guard duties, drill demonstration,food preparation, etc… and a free lecture of Gozo corsairs, and guided tours we also carried out by members of the society. This entry was posted in Events and tagged goo, gozo. Bookmark the permalink.